Australian prime minister, Malcolm Turnbull, calls it a “gigantic foundation stone for our future prosperity”, but what does the Trans-Pacific Partnership (TPP) mean for Australia? The short answer is that we don’t know for sure, because the full text of the deal has yet to be released. We simply have assurances from the government and various industry groups about the elements of the 12-country trade pact finalised in Atlanta in the US on Monday. Those details form the basis of this summary. 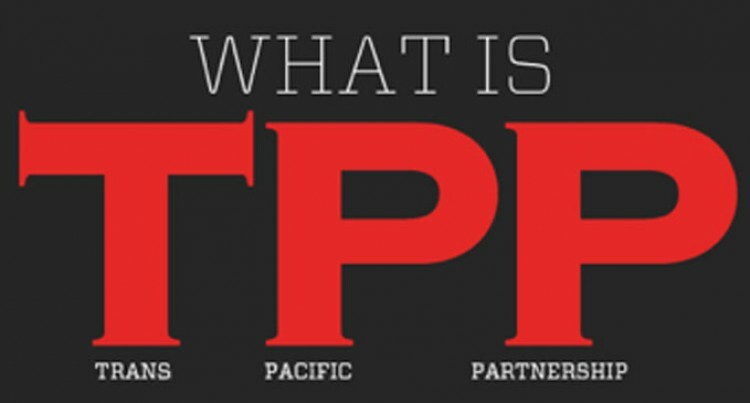 The TPP includes the US, Australia, Canada, Chile, Japan, Malaysia, Mexico, Peru, New Zealand, Singapore, Vietnam and Brunei. Together these countries represent about 40 per cent of global gross domestic product. China – a key strategic rival to the US – is not part of the deal. The government says the TPP will eliminate 98% of tariffs (import penalties designed to protect local suppliers) across a range of sectors, improving access for Australian goods exports, services and investment. It is not clear what Australian tariffs the government has agreed to cut in the deal, because the government media release focuses on implications for Australian exporters rather than the impacts on local businesses (such as manufacturers) that may face greater competition from overseas companies selling cheap goods to Australians. Turnbull says Australia “is an open economy with relatively low tariffs anyway, so for us to eliminate or lower our tariffs is not giving up a lot”. The trade minister, Andrew Robb, says electronic and white goods coming into Australia will be cheaper for consumers. Robb says existing manufacturers “may have to transition and change the focus of their business, or increase their investment to become more efficient”. But he argues that high-end manufacturers in Australia could become more competitive because of falling input costs (parts they use in their products could be brought in more cheaply). Unions and numerous other stakeholders have suggested that if the deal is so good, the details would not remain a secret. The Australian government says the TPP parties will finalise arrangements for the release of the text “and it will be released well in advance of signature”. Each country will have to take steps to bring the deal into effect.